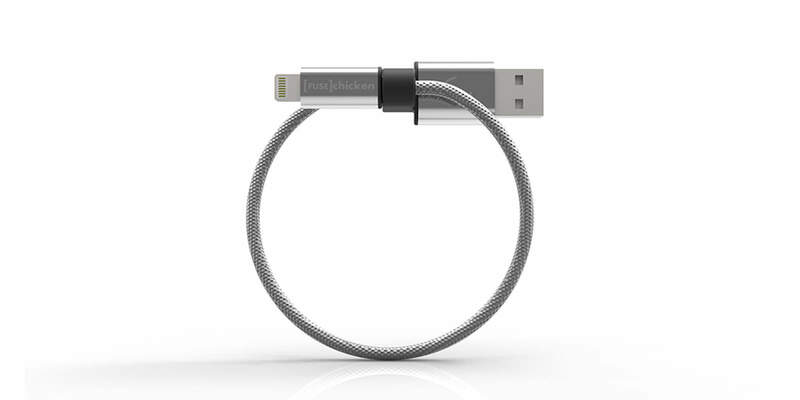 This armored charger is woven with pure stainless steel, which not only prevents fray and cuts but also keeps it tangle-free. It also means you’ll never have to buy a new one again — even if it breaks — thanks to a lifetime warranty. And with USB 2.0-to-lightning connection, it’s as fast as it is fearsome. 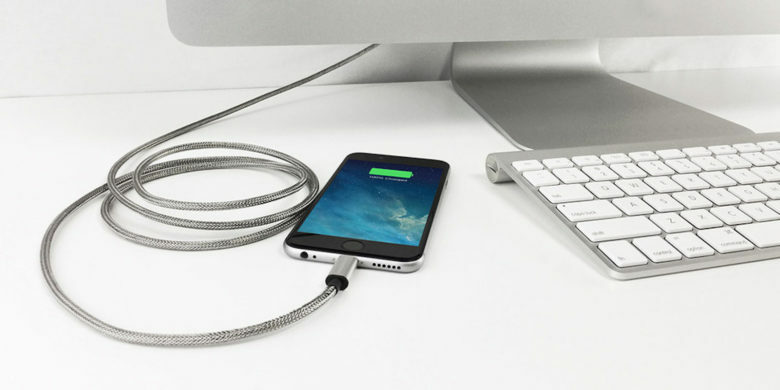 Buy now: Get this steel-lined Lightning cable for $24.95, that’s 28 percent less than usual. Having a single charger for use at home and on the go can be confusing, and makes it all the more likely you’ll lose your iOS device’s lifeline. This handy loop is just as tough as its longer cousin above, but is designed to conveniently latch onto a bag, belt buckle, basically anything you take with you, latching into a secure circle that ain’t going anywhere. Buy now: Get the Armour Loop for $19.95, a full third off the normal price. Sometimes you need to charge when you least expect it. 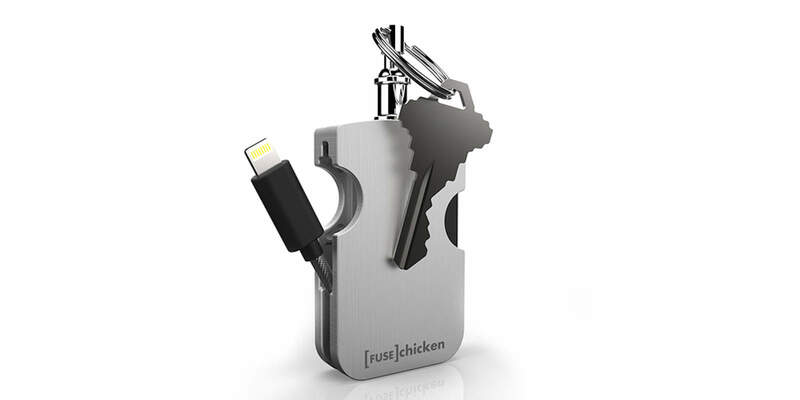 That’s when this keychain-mounted charger will save the day, with a tough aluminum housing to protect the whole works from the cluttered chaos that is your pocket or backpack. It easily hooks up to most wall chargers and computers via USB, and like all the products in this roundup it includes a lifetime warranty. Buy now: Get the Travel Steel for $29.99, at a healthy discount 24 percent.